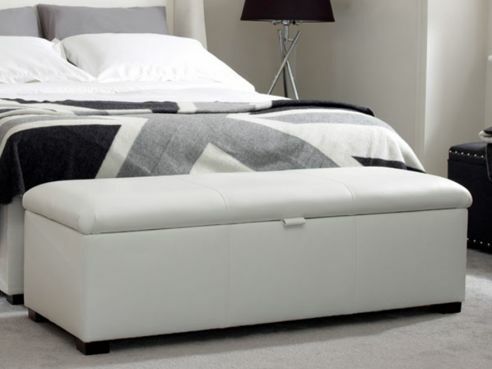 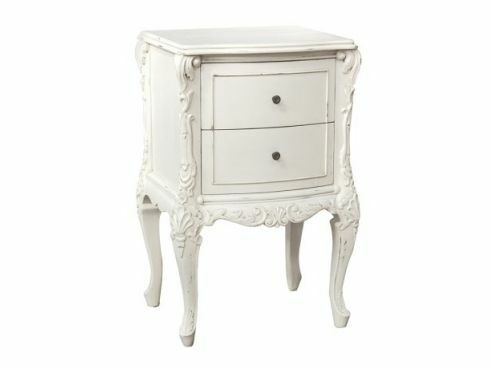 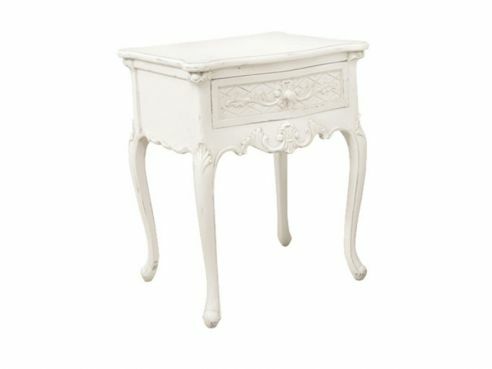 A bedside table is a must in any bedroom. 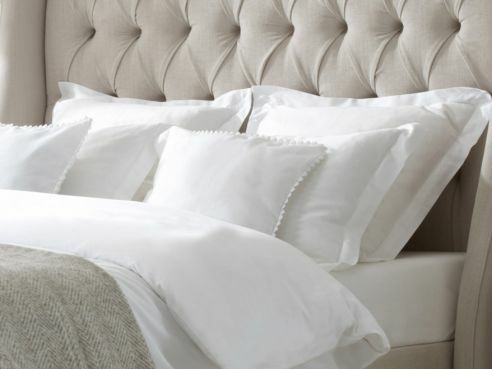 A practical and stylish accessory that when accompanied by one of our stylish lamps would make for an eye catching combination in your bedroom. 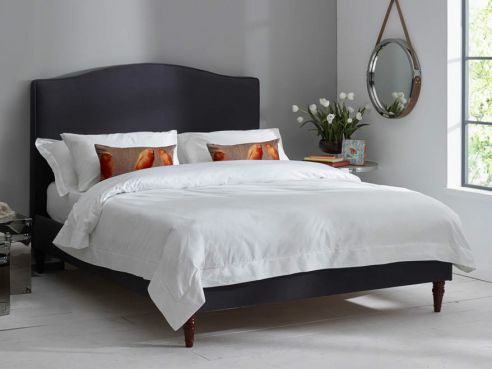 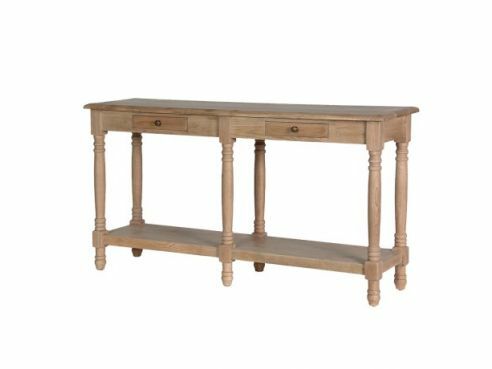 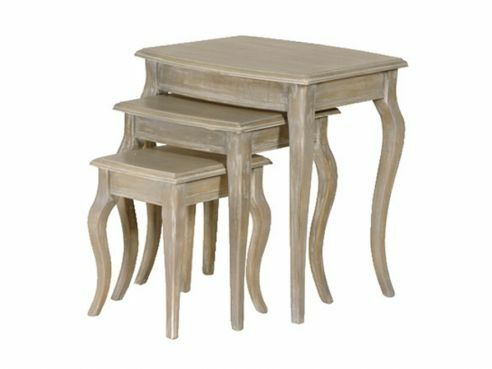 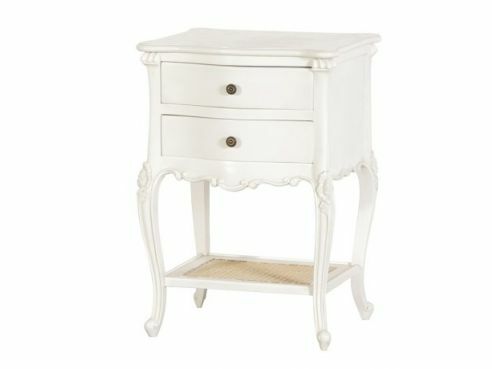 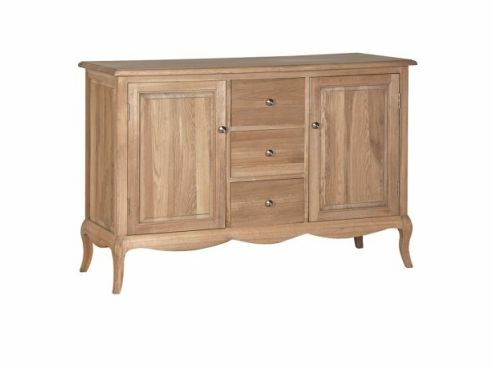 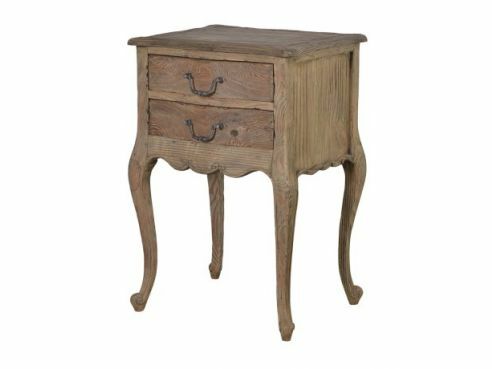 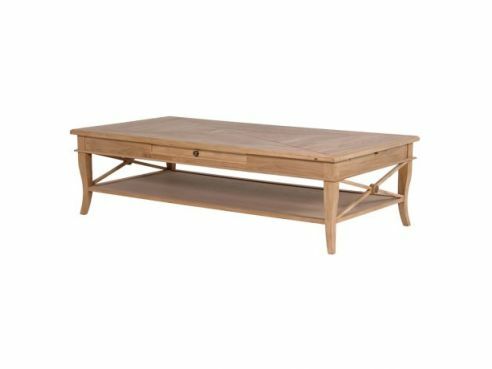 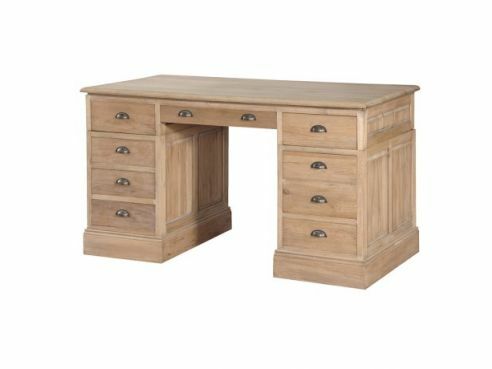 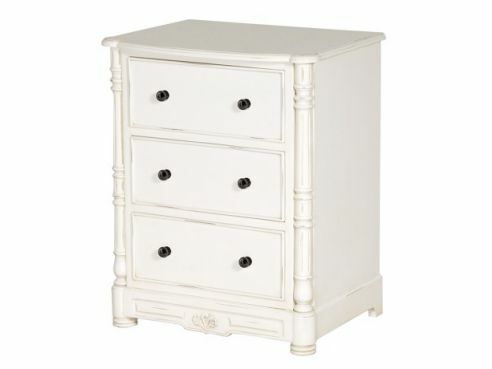 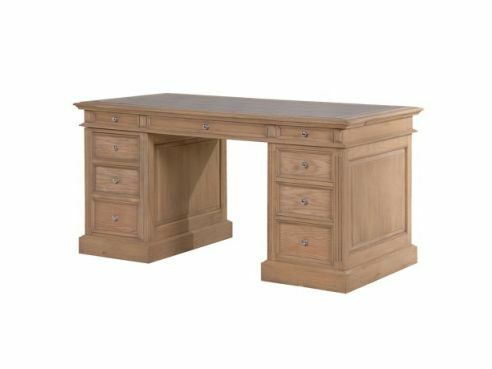 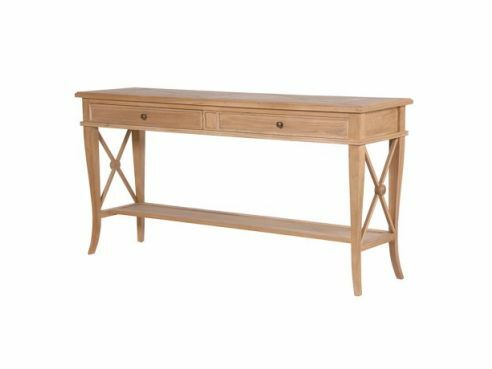 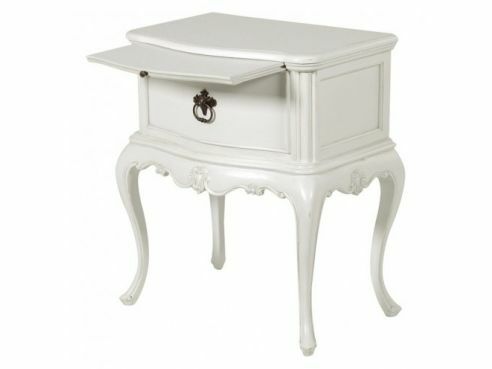 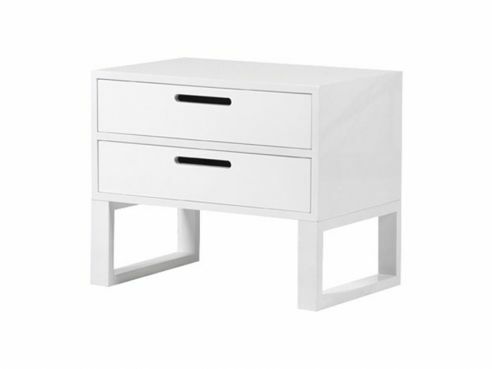 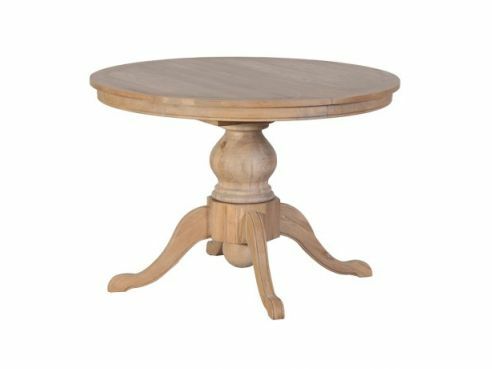 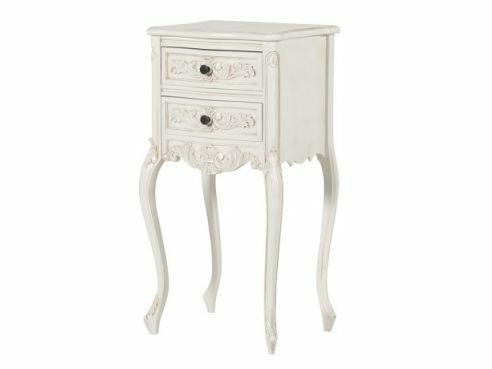 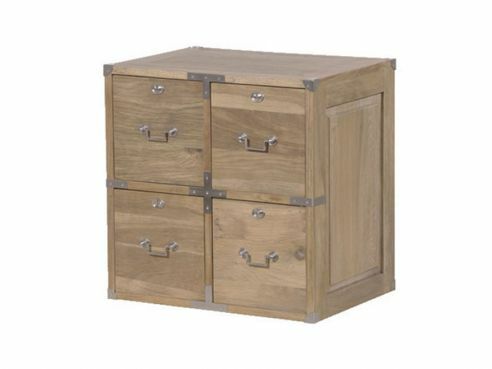 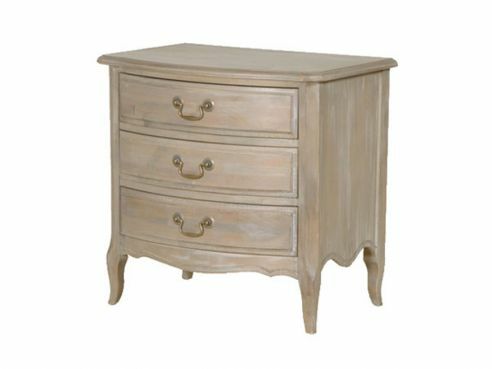 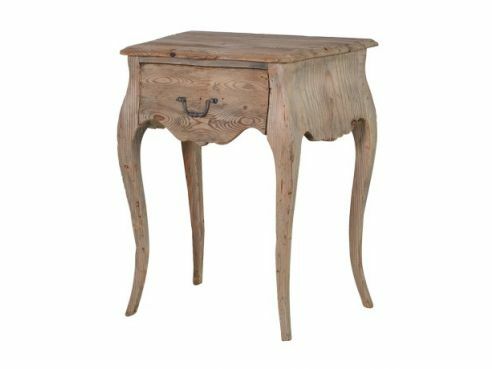 Choose from our wide range of bedside table styles, such as Colonial and Oak. 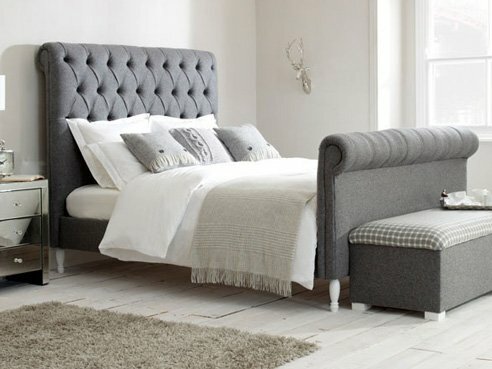 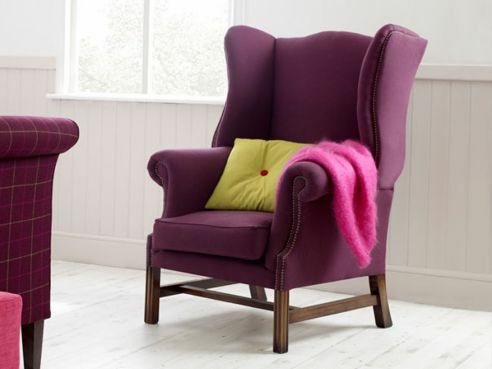 Each one has been handpicked to offer quality and style.